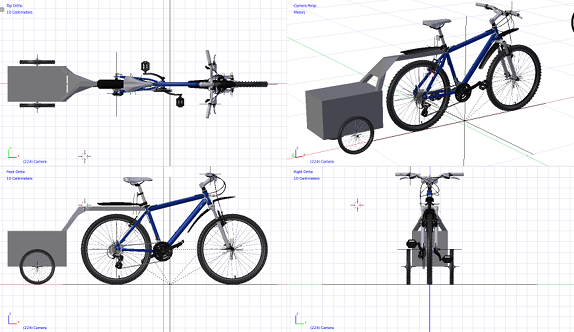 This is a project to create an e-trailer for a bicycle. 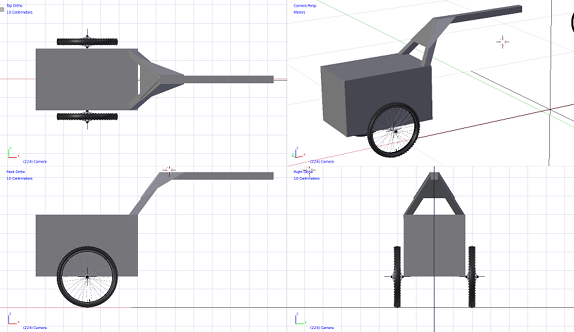 This is a motorised trailer for a cycle which should sell for the £200-£300 mark. 500Wh AGM (around 45Ah @ 12v) battery and motor at around 500w should be enough. The controller can restrict the motor output to 250w and 15.5mph to comply with UK law. This can be upgraded as the pending changes to the law are implemented with a software upgrade.